This policy gives guidance to staff on Teaching and Learning and should be read alongside the Teaching and Learning Handbook, Assessment Policy and Marking Policy. 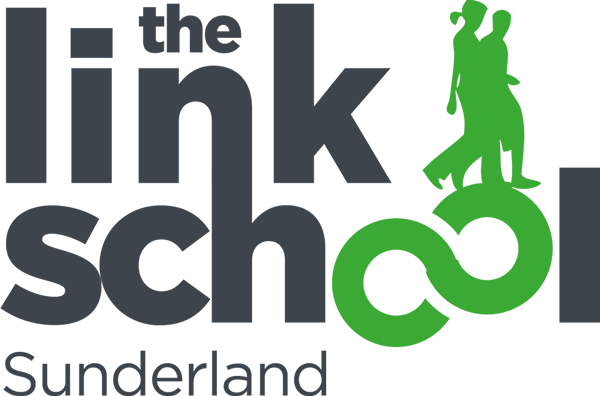 The Link School, helps young people aged 7 – 16 overcome their difficulties and achieve their potential by building their confidence and self-esteem. The schools provide an exciting and relevant individualised curriculum with a strong emphasis on improving literacy and numeracy skills, as well as helping young people understand their emotions, build confidence and self – esteem and improve their behaviour. Staff are highly skilled, dedicated and determined to help the young people who attend the school. Staff aim to promote a culture that effectively breaks down the barriers to learning by creating a safe and stimulating learning environment based on individual need. All staff believe that the enhancement of self – esteem and confidence for all learners, with a strong focus on literacy and numeracy skills, are the key to success. All staff will promote the re-engagement of learners and help them to achieve their learning potential. This is underpinned by staff working in partnership with parents/carers and other stakeholders to achieve the very best for learners. Our approach to promoting high quality teaching and effective learning at The Link School is an integral part of our whole school curriculum and is underpinned by the aims of the school. It is based on clear values, high expectations and up to date research of effective teaching and learning strategies. We also recognise that it is the responsibility of the school to provide high quality teaching and learning opportunities which will significantly influence the behaviour of our learners. We accept and recognise that classroom management, teacher behaviour and organisation can have a positive impact on teaching and learning. We will always seek to encourage and support the achievements of our learners through highly effective teaching and a positive learning climate. You can read our full Teaching and Learning Policy by downloading the PDF below.